It's been a bit quiet over here on the project front. I was out of town on a business trip and took a few days to relax and do all those housekeeping things I've been ignoring for a good couple of months. A week ago, my grandma e-mailed me (yup...I have a grandma that e-mails. She's hip like that) and told me she picked me up some vintage Pyrex from a fellow neighbor that was having a garage sale. 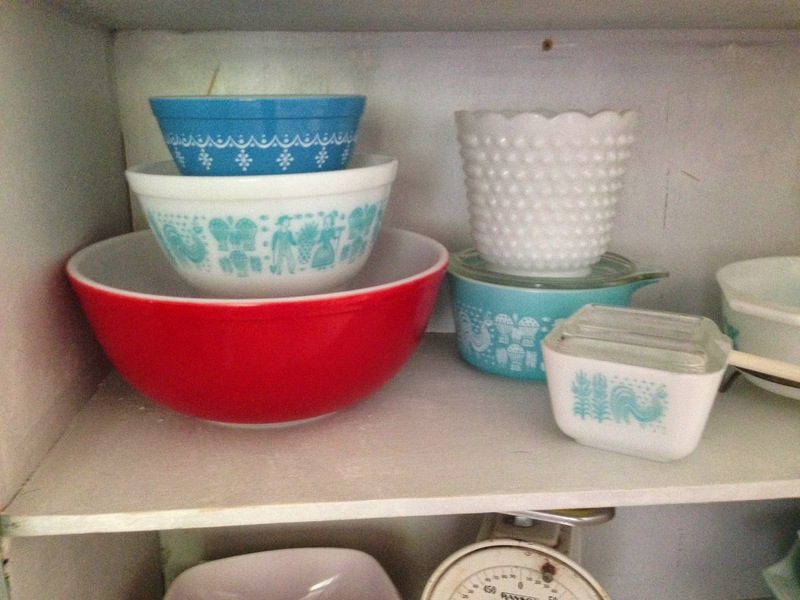 I'm not sure why I started collecting vintage Pyrex. 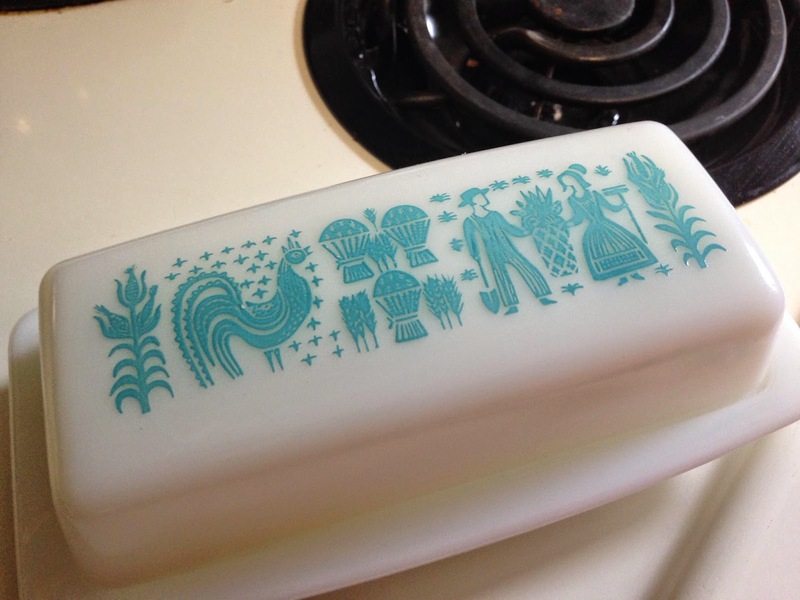 It might be because my own grandmother has been using her set, butterprint in aqua, as long as I knew her. Her set was a wedding gift when she married my late grandfather 50 years before my own wedding. 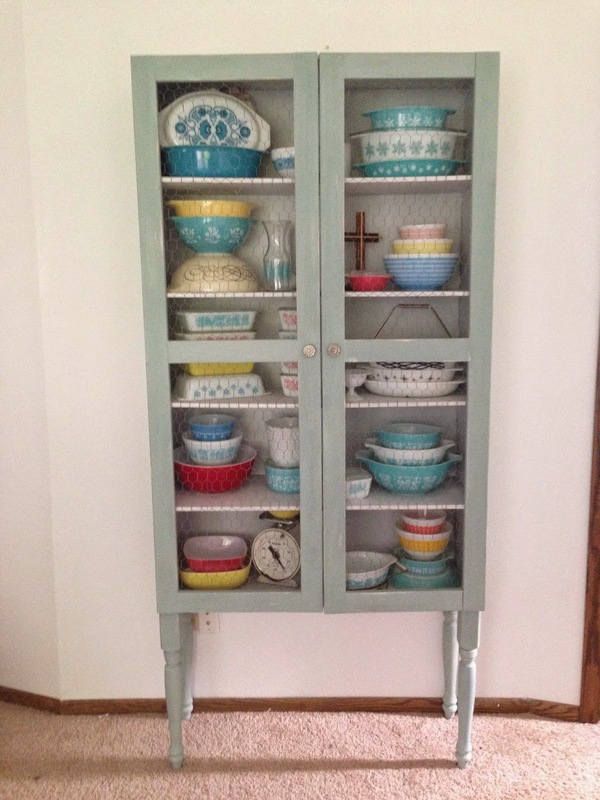 I've shared our DIY Pyrex hutch my husband and I built a few months ago in this post. 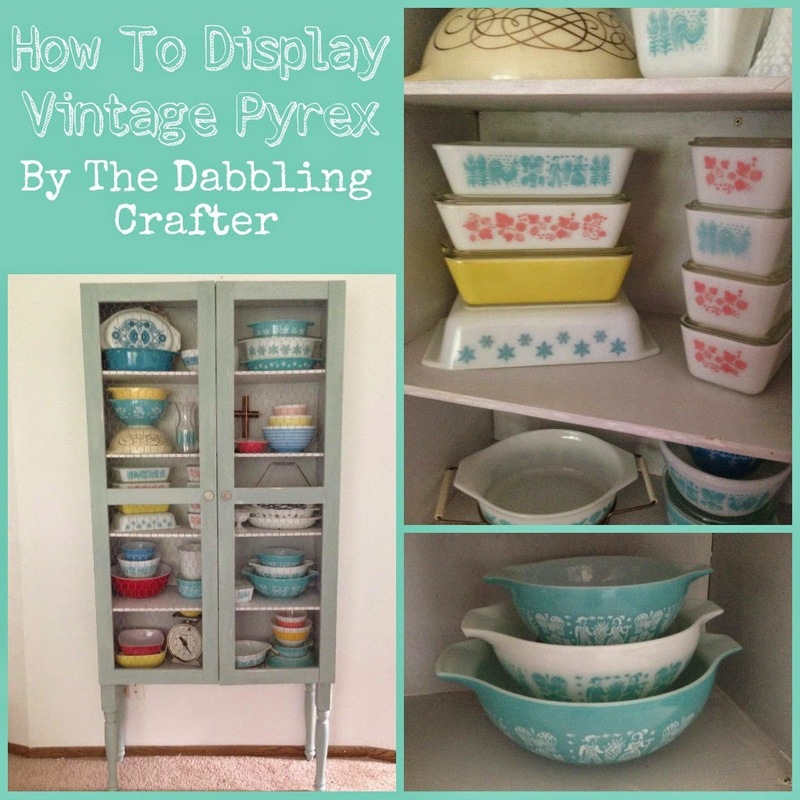 Now, that I have this hutch, how do I properly display my vintage Pyrex? 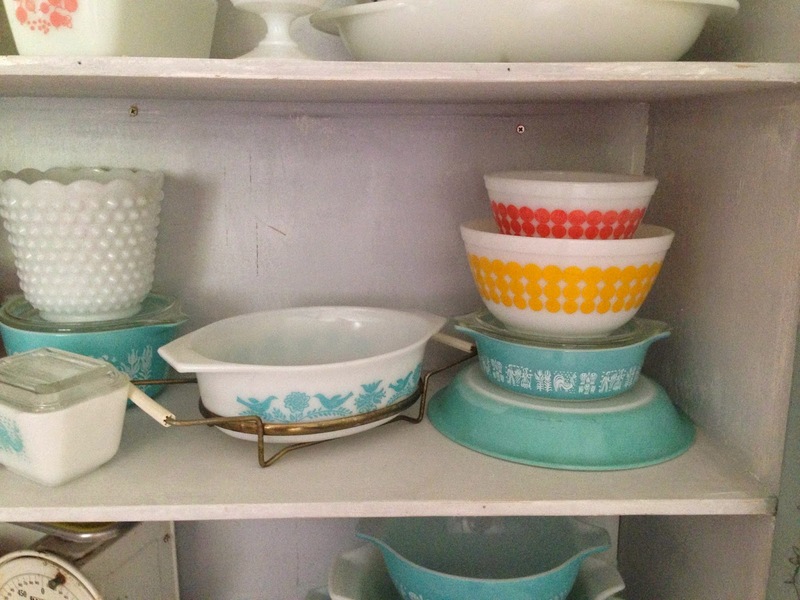 There's some tips and tricks that other Pyrex hoarders use that I will share with you now. 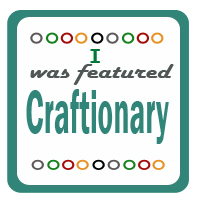 First of all, my display is far from perfect. I have some random pieces that I can't seem to figure out how to nest and display perfectly. 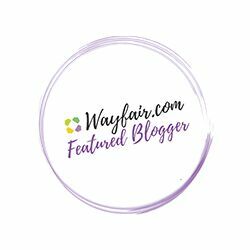 I have some dream pieces that are out there, but I'm not sure how I'm going to fit them (specifically the hot air balloon chip & dip set and the primary color nesting bowls). I wanted to add in glass front cabinets above my new cabinets, but there isn't enough space. 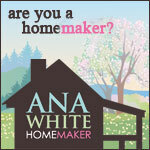 I might need another hutch in the future...don't tell my husband though! 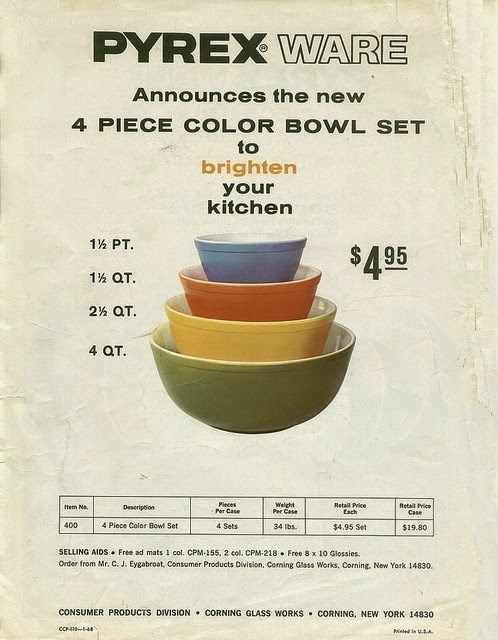 So, if you nest the bowls within each other, you'll need something to rise each. 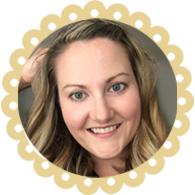 This post from Southern Plate was where I went first to get some hints about how to get the perfect rise. Her collection is beautiful! She uses cheap plastic Take Along bowls to get a nice stack. 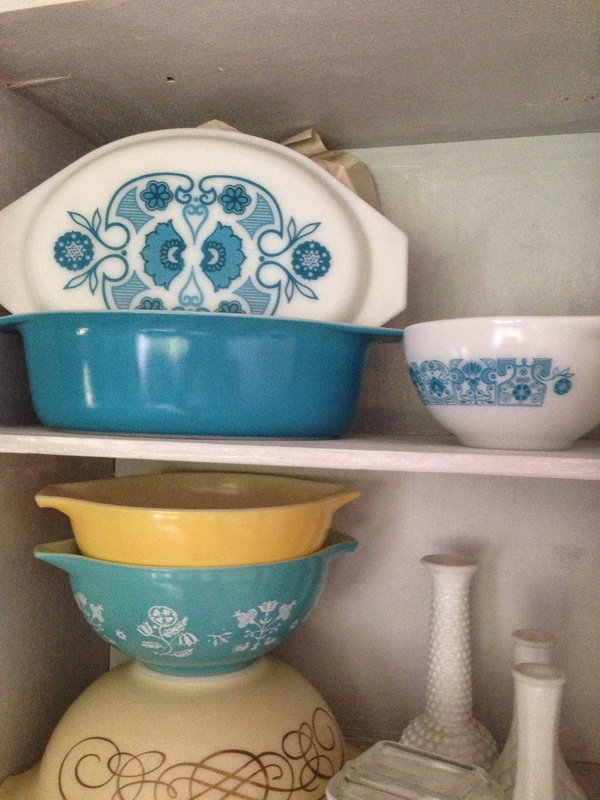 Sir Thrift A lot uses old butter/margarine dishes. Lark & Lola has a wonderful display (we share many of the same pieces, but she's got a new-in-box birds print, and I'm super jealous. Mine has a bit of wear and the stand it's sitting in isn't the original. 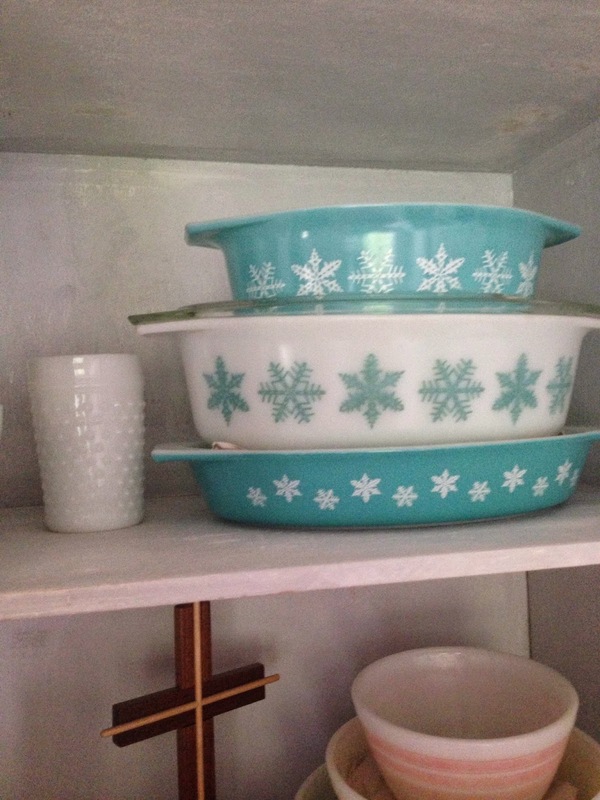 The original dish is the snowflakes that I'm displaying with the other snowflake items.) 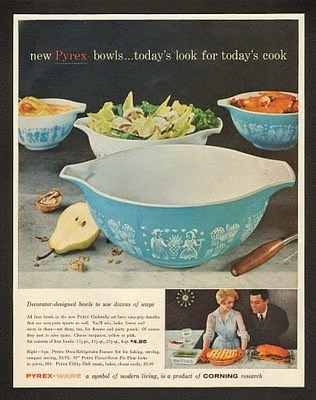 Of course, there is the vintage collector's online bible, Pyrex Love, that has many tips on safely storing your Pyrex. I also found that with a little bit of folded up packing paper, the divided dishes also stack up fairly well. Dishes with decorative lids are more difficult. I have used some packing paper (which needs to be tucked back in as you can see) to prop up the lid both on the front and back. My problem is with the random pieces I have acquired. I would like to eventually have the entire set, or other prints in the same dish to stack, but until then, I'm trying to stack random dishes with one another. My aqua pie dish got flipped upside down and was used with other randoms I have found. 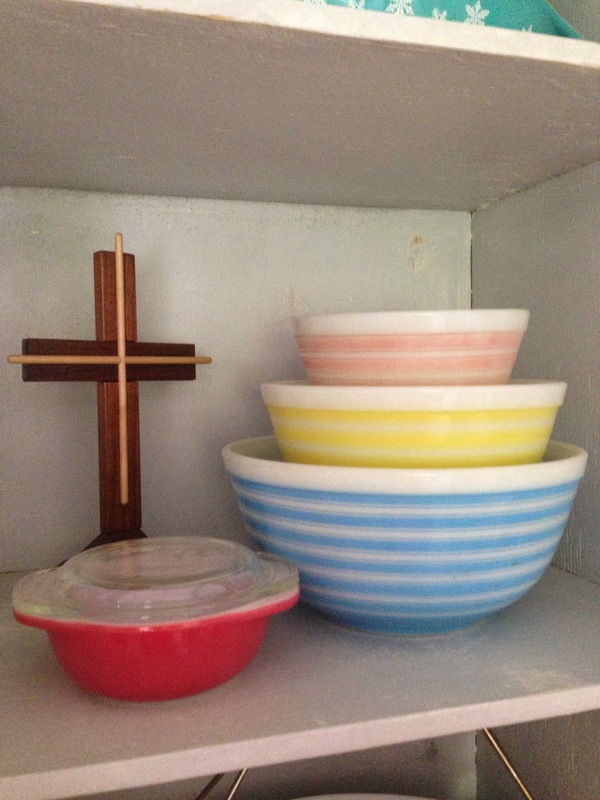 My mismatched bowls are stacked within each other, but they don't necessarily match. 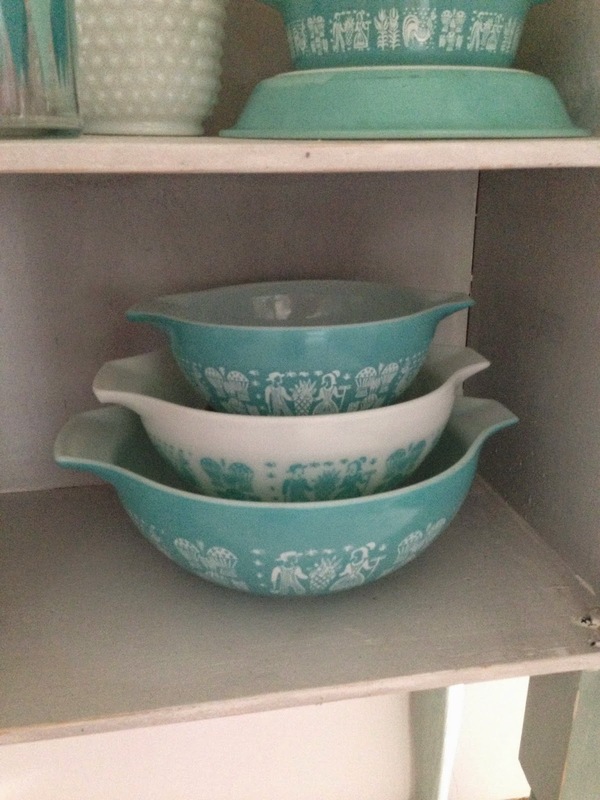 I also flipped a Cinderella bowl upside down and stacked smaller Cinderella bowls on top. Anytime I flip a piece upside down, it's always a piece that already has scratches. I don't want to mark up a good piece. I also have some random items I've found i.e. 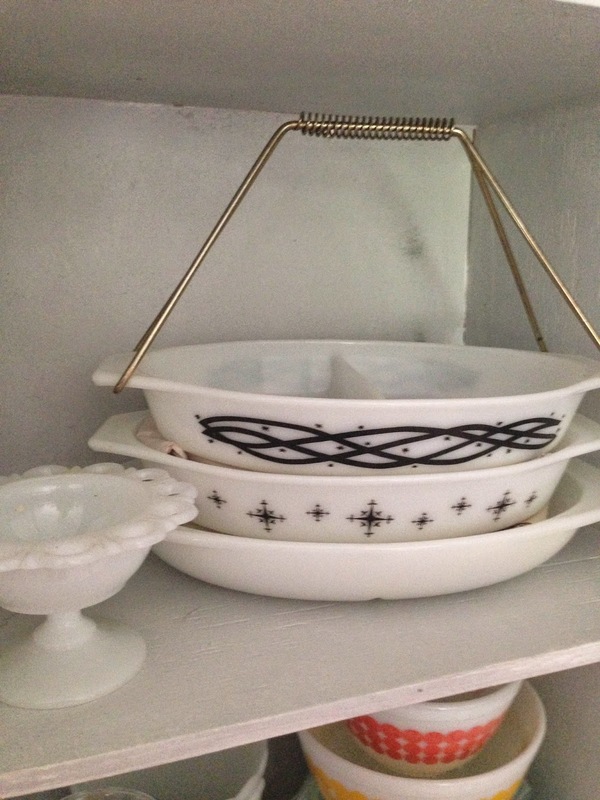 milk glass, that I like, but foresee being sold or given away in the future as more Pyrex finds it's way into our home. 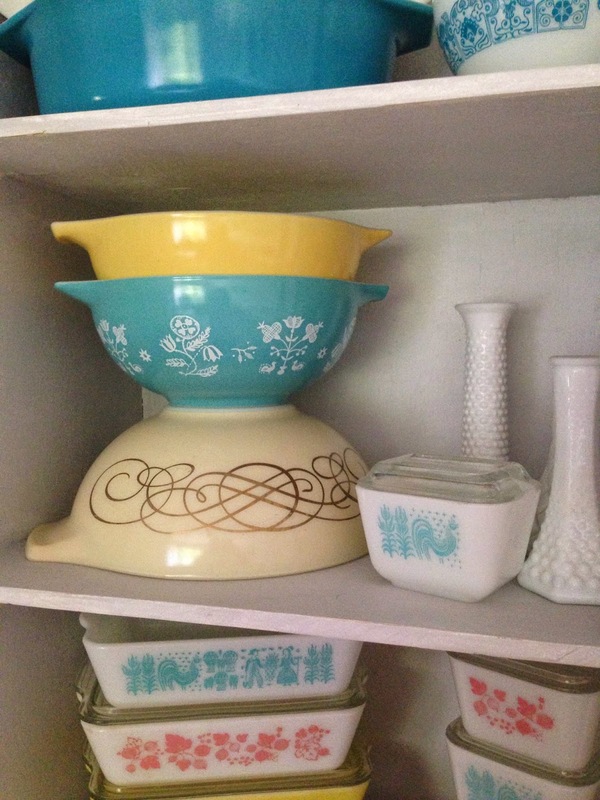 I recently within the past few months began collecting vintage kitsch and pyrex. 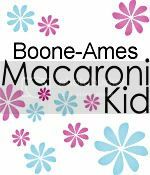 I heard a great way to do stacking is using baggies of dry rice or dried beans! 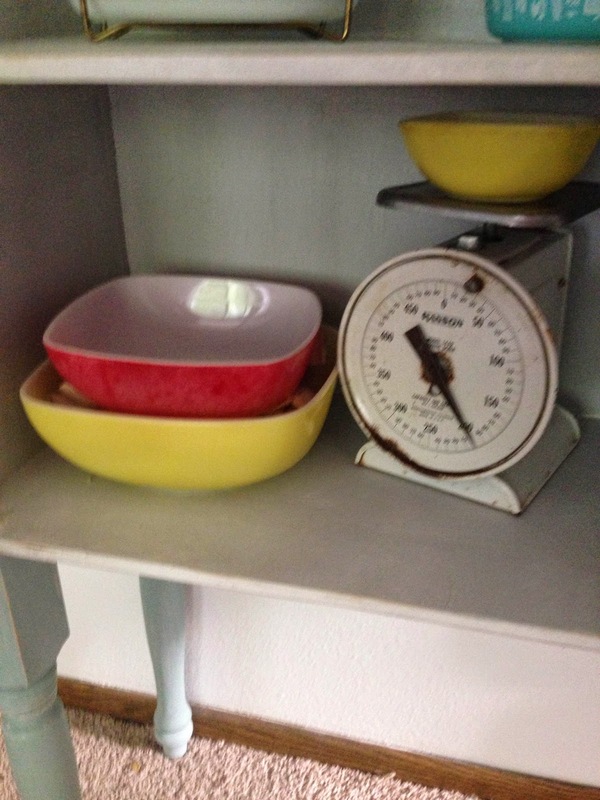 You can adjust levels as needed and it keeps the bowls very still, unlike the plastic bowls which allow for movement. 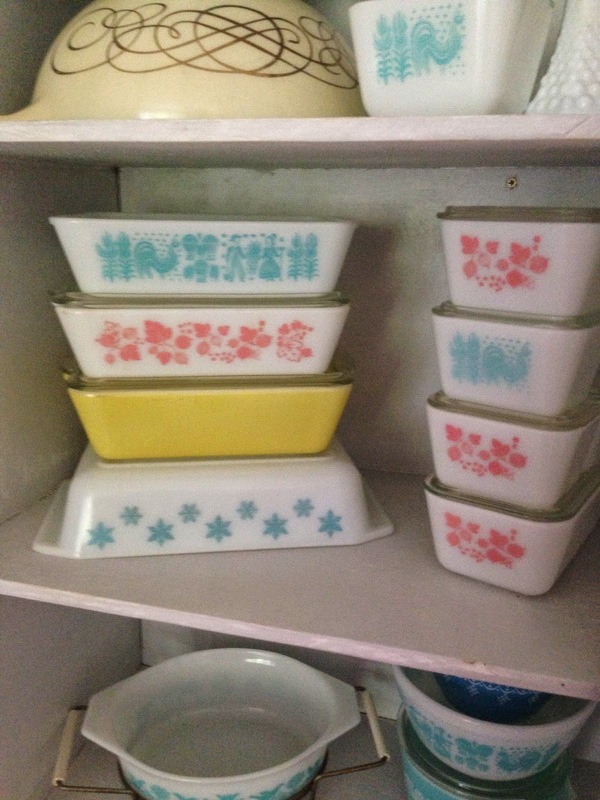 I know this is an older post but many people still come across it that need pyrex help! !